I am a chartered Tax Adviser and accountant and have been in practice since 1986. Over the years, I have dealt with both small and large businesses offering tax advice, planning and business growth advice to those as well as high net worth individuals and those on lower income. I have extensive experience in all areas of tax from inheritance, trusts, capital gains, VAT, income tax, construction industry, national insurance and corporation tax. Kelly has worked as a bookkeeper and in the accounting field, working mainly in the commercial arena. 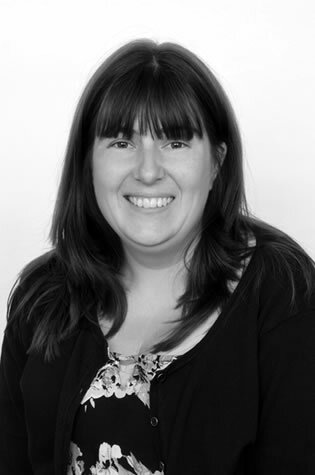 Kelly joined our practice in 2012 where she has been trained in statutory accounts preparation. Kelly mainly deals with corporate accounts, PAYE compliance (including CIS) and VAT. She is a super bubbly person who is great at customer service and understanding our client’s needs. Sarah has worked with us for over two decades and is a senior manager dealing with larger corporate clients, statutory accounts and more complex areas of personal tax. Sarah always has an exceptionally professional manner and is always very conscientious with every aspect of her work. 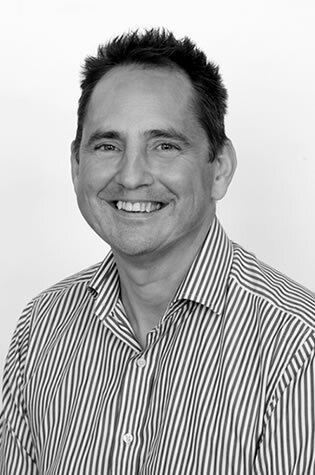 Nick has worked with us for over two decades and Nick deals with audit work and general business consultancy. Nick specialises in large company and charity audits. 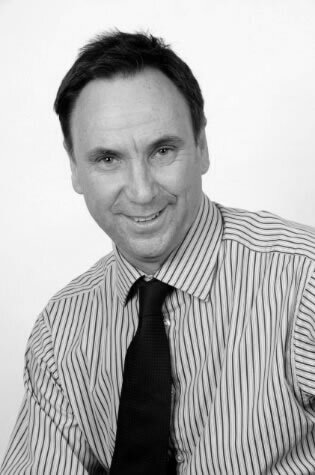 Nick has over 30 years’ experience in dealing with large corporations. Lucy is the newest member of our talented team but has now been with us for over five years. 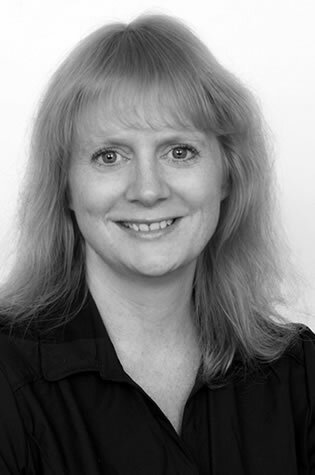 Lucy concentrates on personal tax, self-employed accounts and PAYE compliance (payroll). 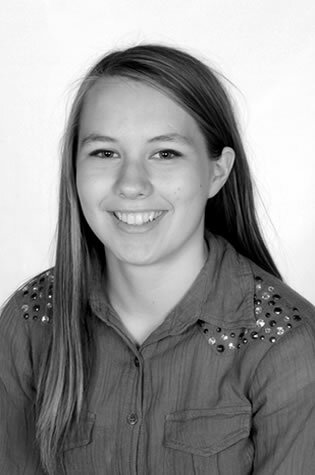 Lucy is extremely enthusiastic, has a ‘thirst for knowledge’ and always offers help and support to her colleagues. Molly is our corporate mascot, attracting passers-by. For those without allergy, she adds a quirky dimension to the team. 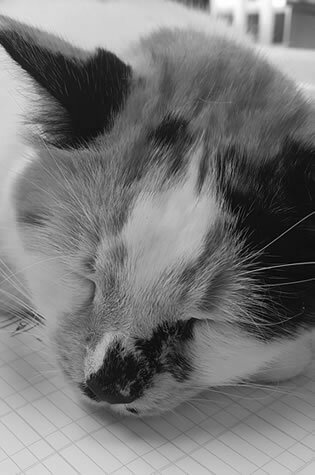 She qualified as a chartered cats adviser but is unable to tell us when, and sleeps most of the day.